I recently finished hooking my Knitting Sheep! When we first enlarged Pam's drawing, it came out to a whopping 30" x 43.5" size! "Yikes!" I said, "that's a bit too big!" So we tried it again with a 22" x 30.25" size and this proved to be much better. However, I decided I was going to hook the larger size anyway. 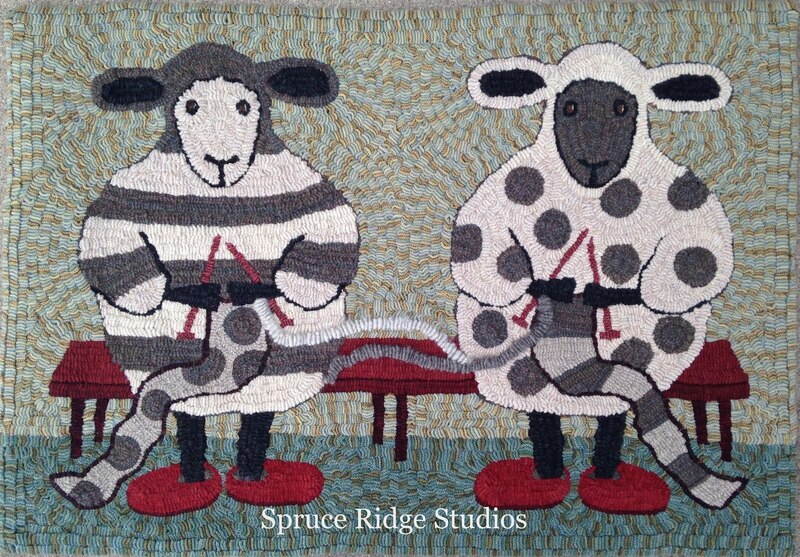 I did hand-torn strips in a 1/2" size for the sheep, the background, and the floor. Some of the outlining was done in a #8 cut. The bench and slippers are a combo of #8, #8.5, and #9 cuts and I used a wool with a slightly fuzzy nap for the slippers. (get it? fuzzy slippers!) The "yarn" is hooked roving from my animals, a combination of mohair and wool. Both sizes are available for sale on my website. Look under the PJ Rankin-Hults tab. And more sheep news! 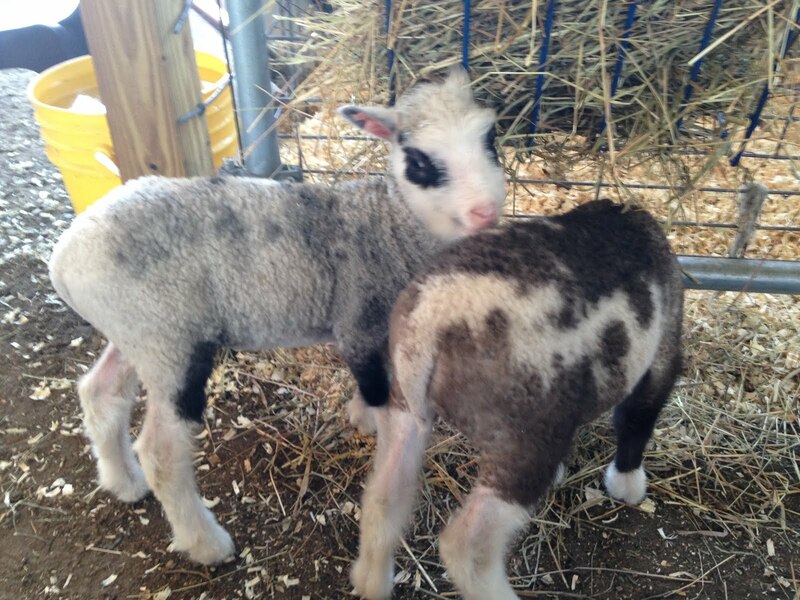 Last Friday, we traveled to the west side of Michigan to pick out a new Finn lamb. My intention was just to get a ewe but when we got there, we had a cuteness overload. Little lambs were running all over the barn, hopping and skipping about. One little ram lamb kept coming up to us for scratches on the neck and pats on the head. How could we pass him up? It seemed he was begging to come home with me! So the next thing you know, I'm paying for a ewe AND a ram lamb! The ewe will be named Suvi, which is Finnish for "summer". We are still trying to think of a Finnish name for the ram lamb and we are narrowing it down to just a few choices. The lambs will come home later in May so we still have time! I am so joyful...the promise of Spring! Congrats on the new additions to your family. I'm guessing you won't be taking any home from Maryland this year! :-) Looking forward to seeing you in a few weeks! 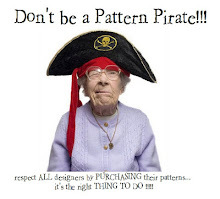 Forgot to mention that I love your knitting sheep! Too cute! 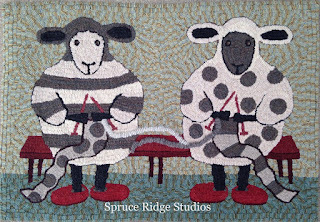 I love the knitting sheep. Your new babies are too cute!